The Diversity and Inclusion Council collaborates with programs and initiatives across AHS to create safer and more inclusive workplaces. An Alberta Health Services (AHS) physician, as well as the organization’s diversity and inclusion efforts, were recognized this week at the Canadian College of Health Leaders’ National Awards Program. 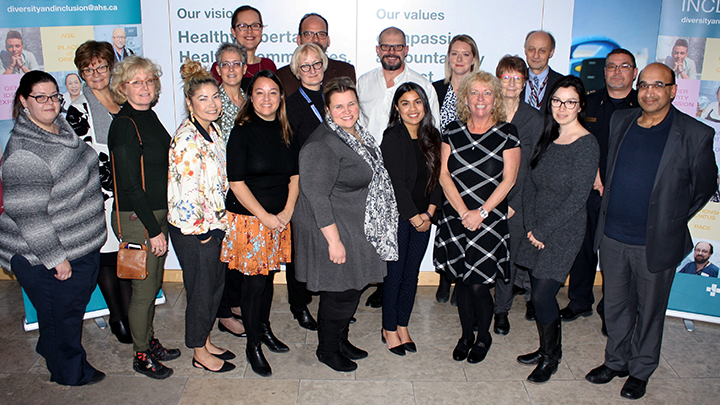 AHS was named recipient of the Excellence in Diversity & Inclusion Award for the organization’s efforts to improving the experience for its workforce and the diverse population of Albertans. Meanwhile, Dr. Nicholas Mitchell, Senior Medical Director of the Addiction and Mental Health Strategic Clinical Network (AMH SCN), was named recipient of the Robert Zed Young Health Leader Award. The award is presented to a Canadian healthcare leader, age 40 or younger, who has demonstrated leadership in the effectiveness and sustainability of Canada’s health system. 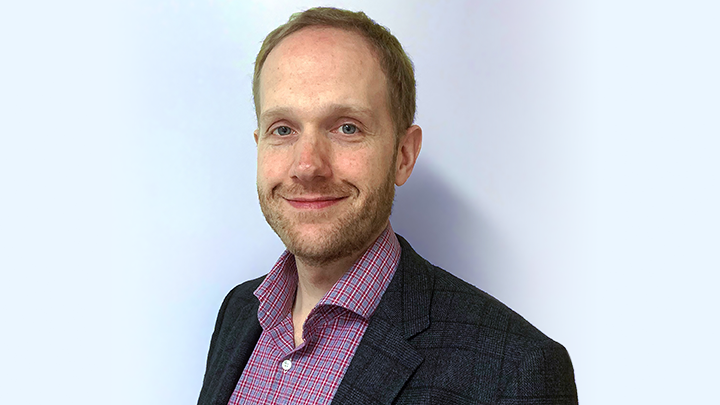 Dr. Nicholas Mitchell, Senior Medical Director, Addiction and Mental Health SCN Provincial Medical Ditector, Addiction and Mental Health Provincial Team received the Young Health Leader Award. The Canadian College of Health Leaders is a national, member-driven, non-profit association dedicated to ensuring that the country's health system benefits from capable, competent and effective leadership. Its National Awards Program showcases the success of exemplary individuals and teams, encouraging knowledge exchange, and celebrating excellence across the Canadian health industry. These awards will be presented at the Honouring Health Leadership event on June 9 in Toronto prior to the 2019 National Health Leadership Conference.